If you've been crossing your fingers for another update to Cross Fingers, you can now rest easy. 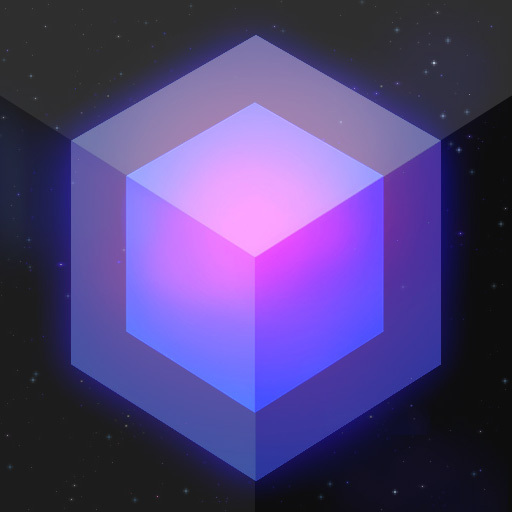 The highly rated multitouch tangram game from Edge and Zombie Carnaval creator Mobigame has just received another update. 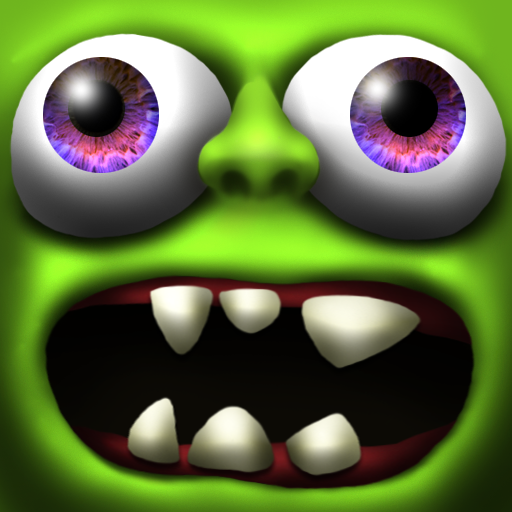 And like most of the updates before it, this one adds more levels to challenge even the keenest Cross Fingers player. Cross Fingers' already impressive level count has just been increased by 60. The new levels are accessible within the new Kids and Genius puzzle packs, which can be instantly unlocked using the game's Star currency. If you can't see the video embedded above, please click here. 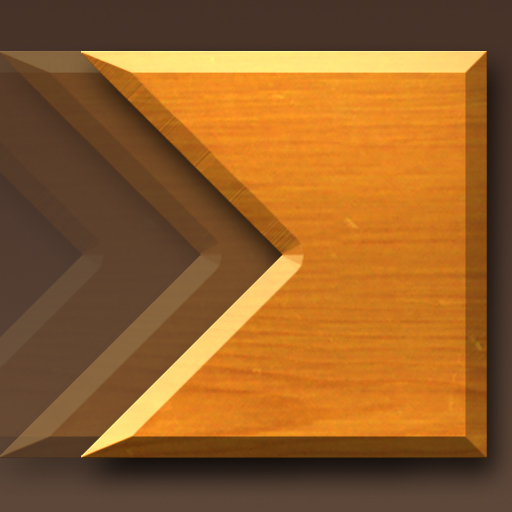 The update also allows for the use of any of the 10 different wood textures now supported by the game. These can be enabled in the in-game store. And like the game's puzzle packs, they require stars to be unlocked. Speaking of Stars, you can expect to get at least three free Stars if you update. And as a result of a bug fix for older versions, all packs are now rewarded with two Stars. 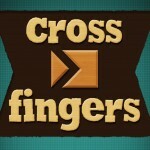 Optimized for both iPhone and iPad, Cross Fingers is available in the App Store for only $0.99. 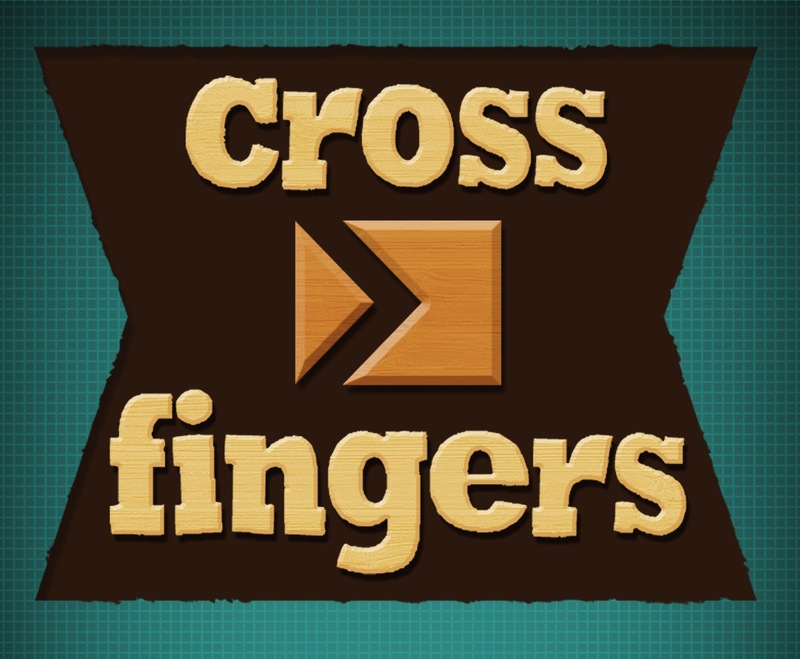 After downloading or updating the game, you can already cross your fingers for the next level-augmenting update while literally crossing your fingers in Cross Fingers.